There are so many features we are looking for when searching for the perfect home: location, size, presentation, outdoor area, easy access to main amenities, etc. 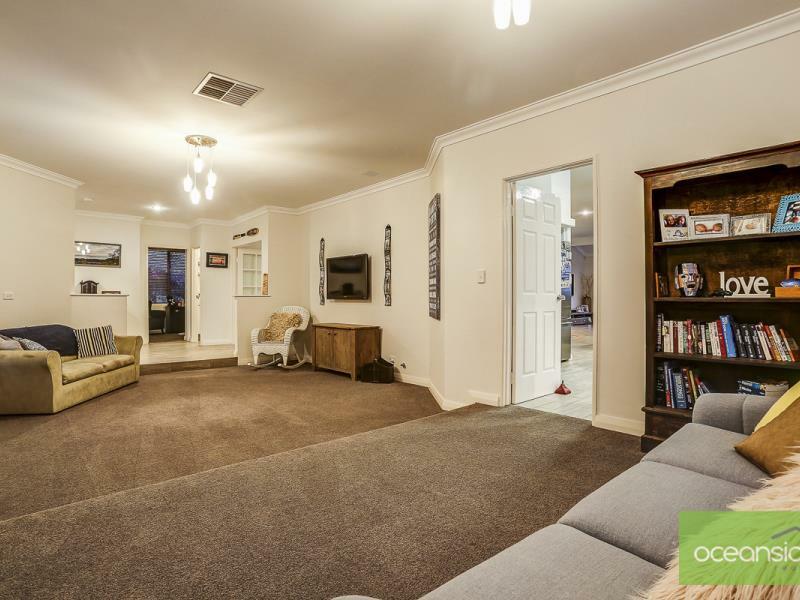 - It is close to shops, schools and a couple minutes drive to Joondalup's amenities. 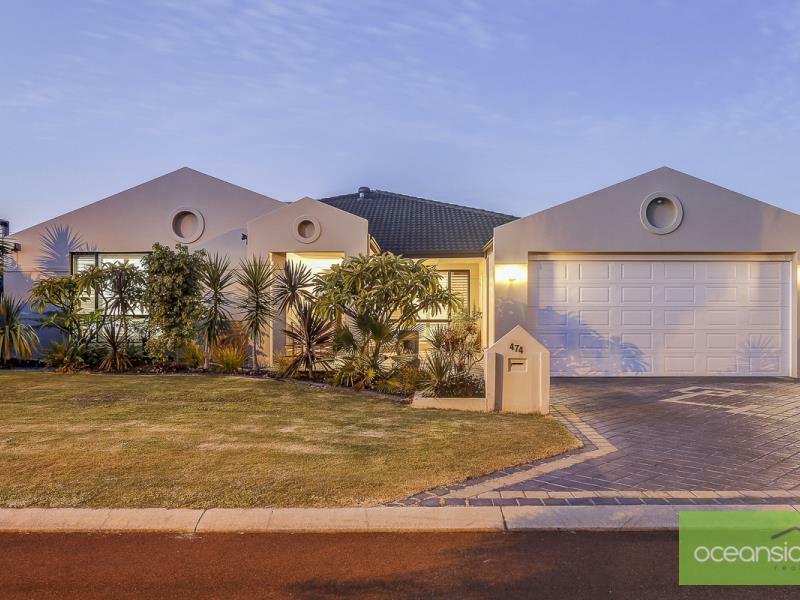 Do not miss the opportunity to own this classy family home!!! 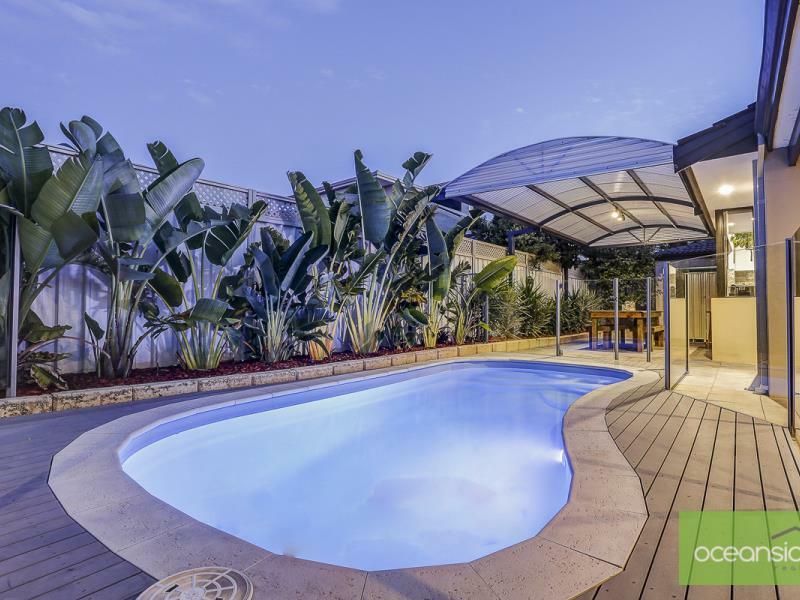 Come to view it at the next open session or contact the agent on 0410 622 508 if you need additional information.